When her friends left the US to return to their homelands, Lisa Nemzo posted her reaction “Wish I Had a Country to Go Home To” on FB. This song lyric incorporates the hundreds of responses she received from her post. Bare bones for right now. No effects, no make up, no nuttin’ honey. Get the vote out now! ONE KIND WORD PROJECT LAUNCHES! It’s been a long time since you’ve seen or heard anything from me, musically. Like since 2014! I am inspired to do something significant while we have such glaring examples of unkindness all around us. 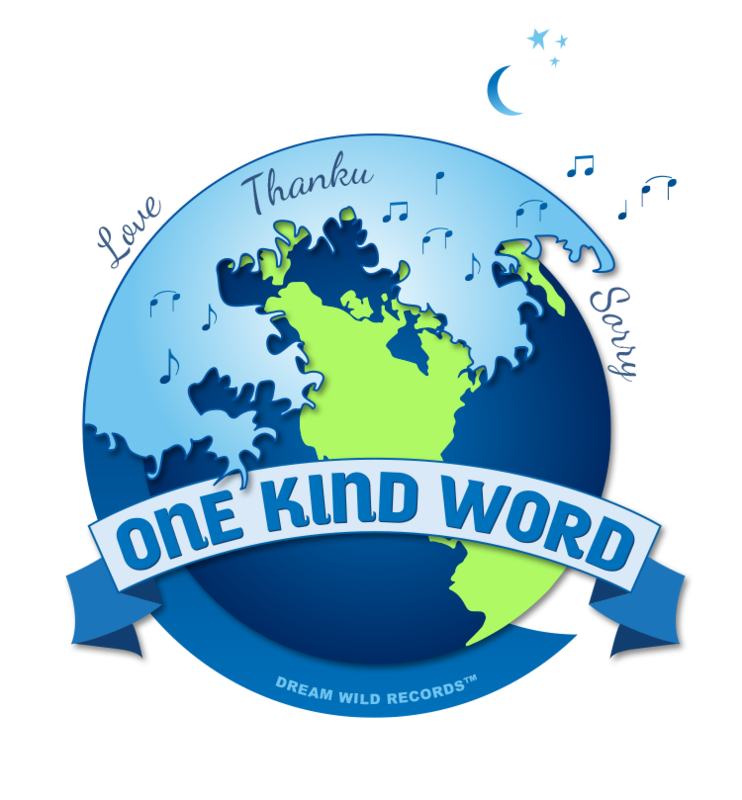 To make a powerful music video using my song “One Kind Word” is the logical step. We are launching a funding campaign to raise $25,000 by the end of July, early August. We will shoot the video in Los Angeles. We need street volunteers to help with administration, marketing and promo, also hauling camera equipment on our 3 day shoot. 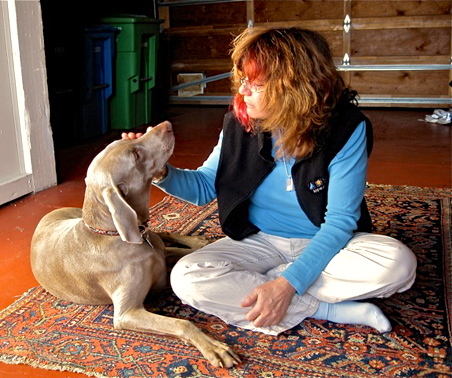 Homeless young woman with her dog on the streets of Oakland; Ishi, Wesley, Larry and sweet doggies; Love on Haight, Christian Calinsky, founder of TITTS. The “One Kind Word Project” has partnered with San Francisco’s “Taking it to the Streets” non-profit organization. They are saving homeless kids, giving them shelter, food, clothing, jobs and most importantly respect and a purpose. I met with founder, Christian Calinsky and some of the youth. A short documentary will be made from that day. A percentage of everything that comes in will go to Taking it to the Streets. Music has always been my passion – it transcends differences, mends broken hearts, heals communities. Please help us make this film. It is based on a true story that you will hear about in the short promo video. Please donate today. Love conquers all. Please go to the One Kind Word Promo page by clicking here. You can watch the promo video and see the donation tiers. One Kind Word logo design Judson Kramer. © 2018 Lisa Nemzo. All rights reserved. Support Local Music and the Arts.